On November 13th at 11:00 am EST, Arvind Thinagarajan, eClerx Digital’s Head of Advanced Analytics will describe the 5 most common categories of Artificial Intelligence (Robotic Process Automation, Machine Learning, Natural Language, Computer Vision, Reality) as well as give examples of ideal situations for each technique. 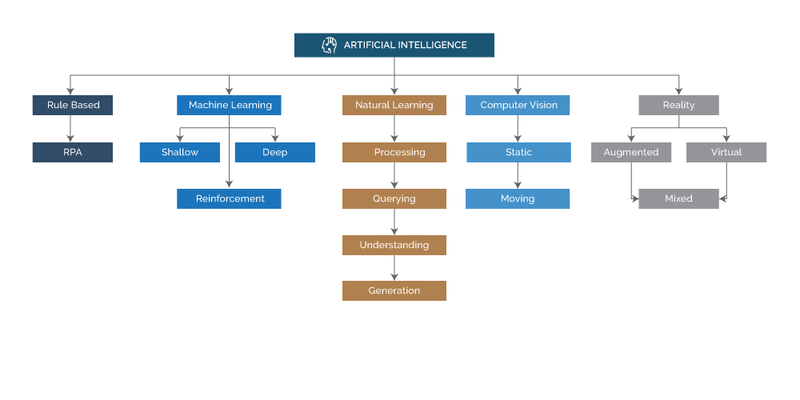 This is meant for those who have heard these terms, but are unsure of their meaning or how AI can be applied to their business processes. What are some buzzwords associated with A.I.? Our Catalog Support team, created a cloud-based automation to monitor 23k Vanity URLs for a computer hardware manufacturer. The quick alert system has reduced customer escalation and increased online revenue. In the age of abundant data and Omni-channel marketing, providing insights out of mounds of data has become an essential function in any organization. Naturally, such shift in focus increased demand for analytics service providers and full-time data scientists. Unfortunately, increased demand has produced many posers in the data industry. How, then, can marketers identify posers? Tracking competitor pricing, high volume changes and limited visibility lead one travel client to fall behind in revenue and market share. Read the case study to learn how they achieved 20% annual growth following a real-time pricing approach. Engaging online experiences generate higher revenue and increased brand loyalty. Our CG experts create assets suited for online configurators, and recently they received recognition for their talent and quality.